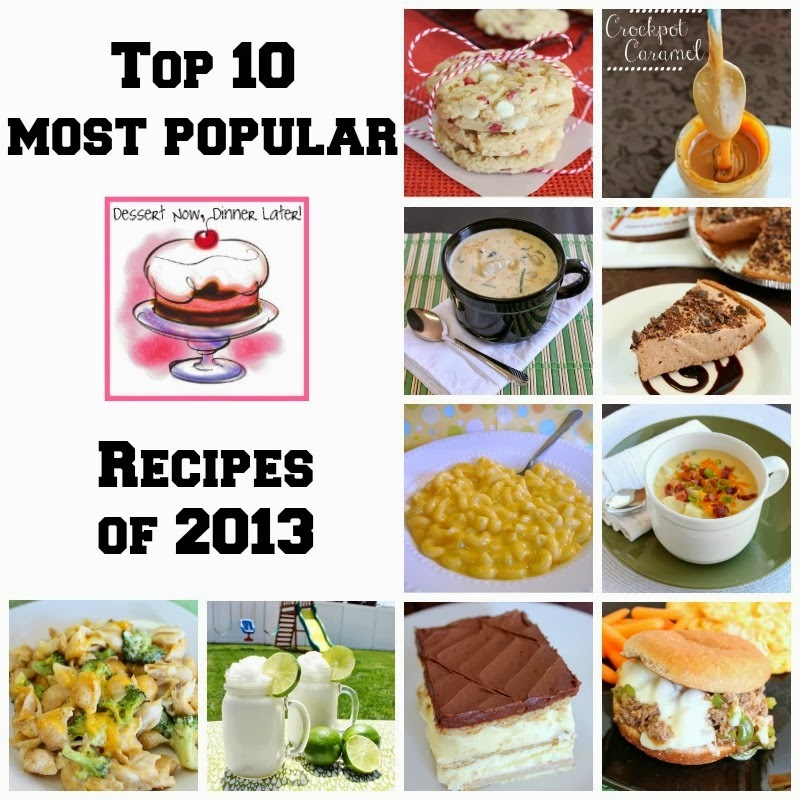 Top 10 Most Popular Recipes of 2013 - Dessert Now, Dinner Later! If you follow me on Facebook you might have seen these already, but I am sharing my most popular recipes from 2013 here as well for those of you who aren’t on social media, & they are some of my favorites so here we go! 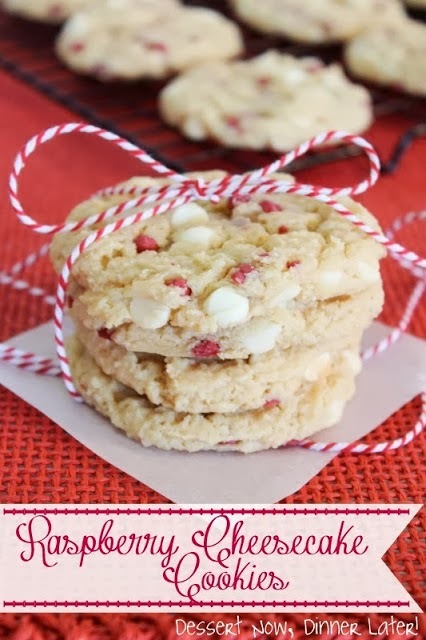 Coming in 10th place is my Raspberry Cheesecake Cookies, although they would be much higher on the list if it were up to me. Those who have tried these, loved them! 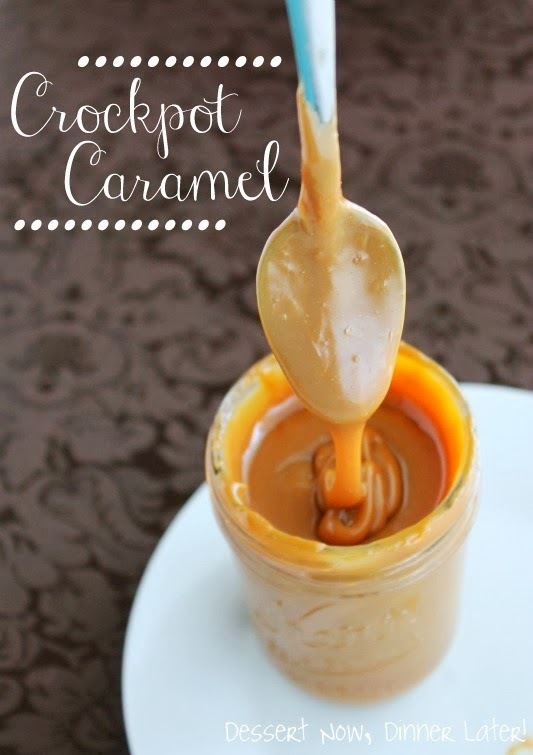 #9 is this crazy easy Crockpot Caramel! It’s a set it & forget it recipe! 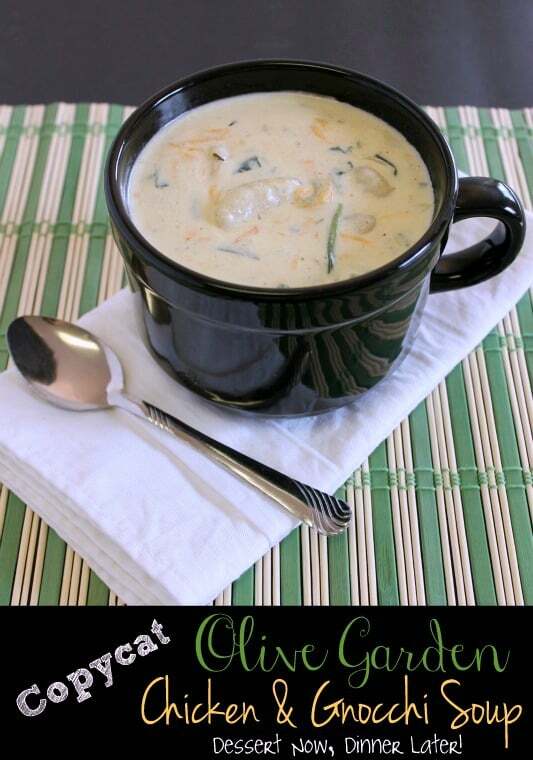 #8 is a delicious Copycat Olive Garden Chicken & Gnocchi Soup recipe. If it’s cold where you live, you need to make this, or just make it anyway. 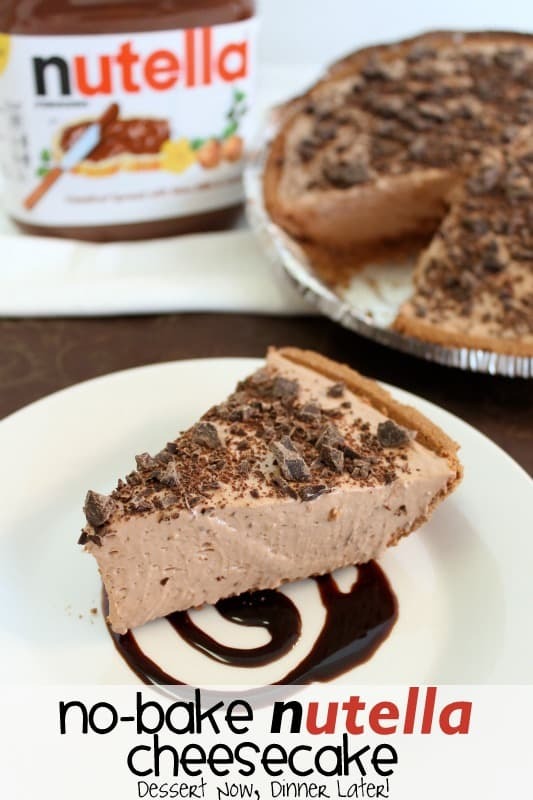 Nothing is better than a no-bake dessert in the summertime & this No-Bake Nutella Cheesecake is incredibly simple & delicious! Plus, who doesn’t like Nutella? (If you don’t, you are crazy & we can’t be friends!) This dessert came in at #7. 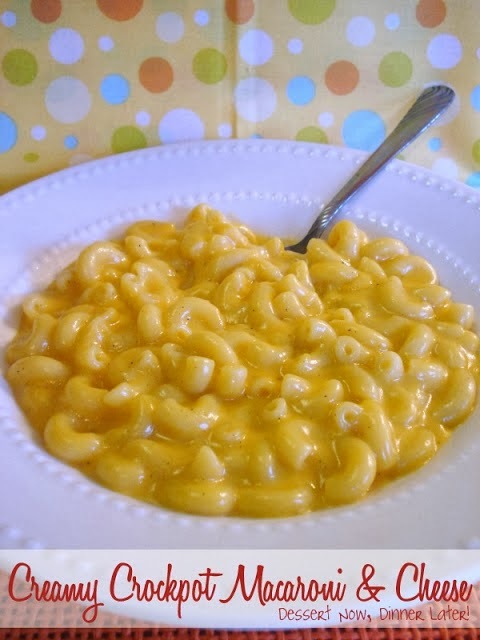 I’m not going to lie, I am a little surprised that this Creamy Crockpot Macaroni & Cheese came in at #6. Not because it’s not good, it’s fabulous, but it’s because it is a little high maintenance for a slow cooker meal. I am glad everyone is interested in it all the same though. I have no doubts about this Loaded Baked Potato Soup being #5. 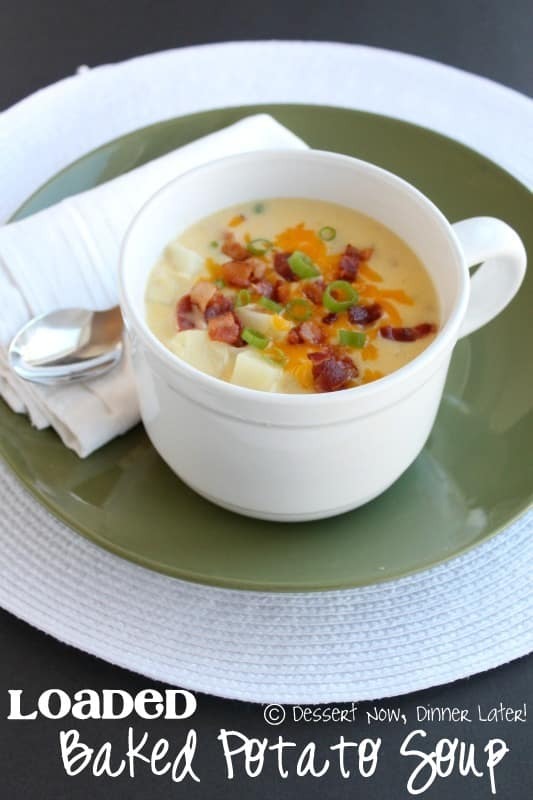 Anything with bacon is a winner in my book & this soup is incredible! Put this on your must make list! 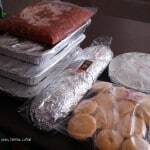 Who likes to take traditional meals & put a twist on them? 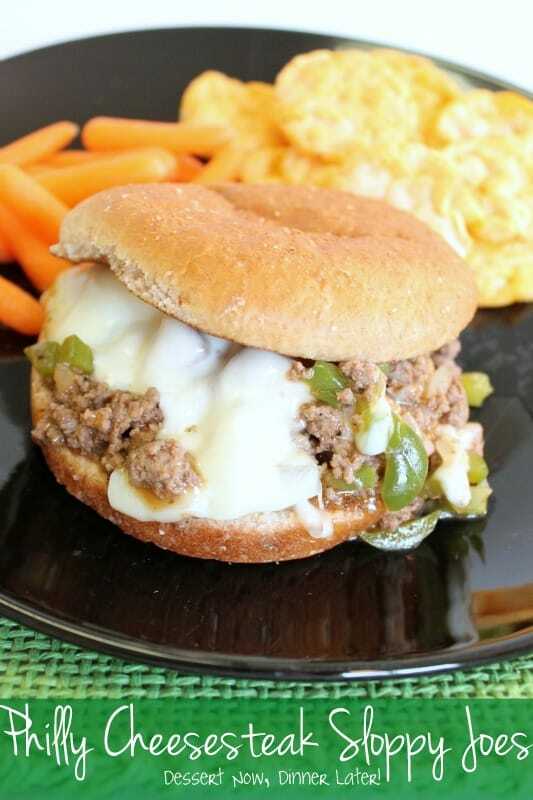 That is totally what I did with these Philly Cheesesteak Sloppy Joes which comes in 4th place. Make your man happy by making this for dinner sometime. 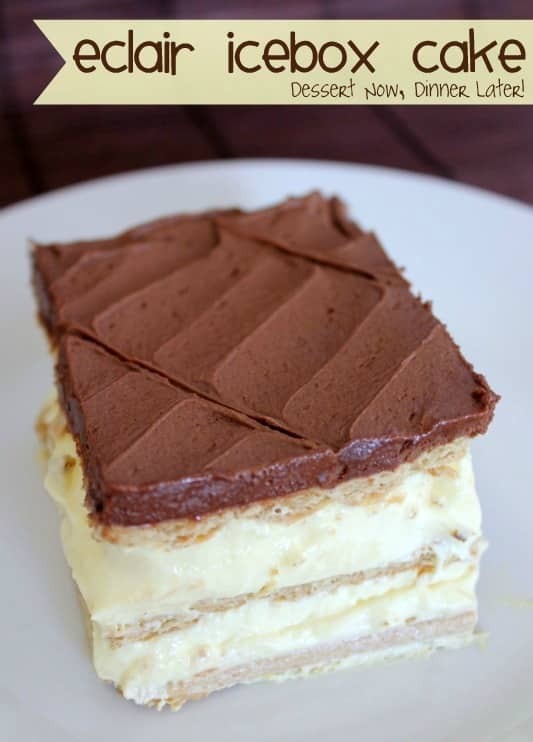 This Eclair Icebox Cake made me one of the Top Bloggers on RecipeLion in 2013 (notice the button in my sidebar) & is recipe #3 for my blog this year! If you have never made it, you are in for a treat! 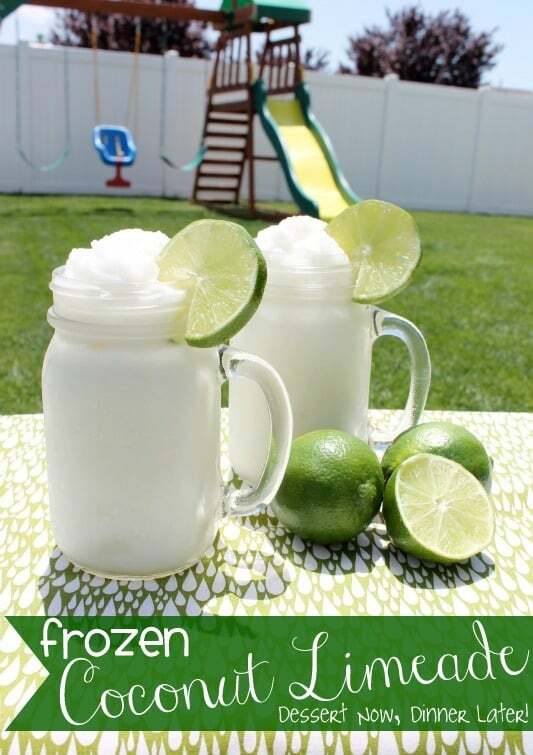 I have a serious lime addiction & this Frozen Coconut Limeade is a regular drink in our house come summertime. 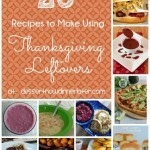 This is the 2nd most popular recipe on my blog this year! 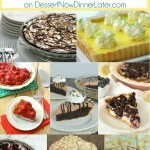 Are you ready for the #1 most popular recipe on my site in 2013??? 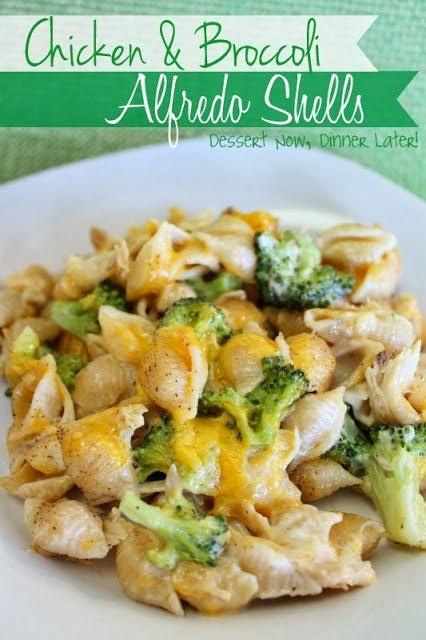 Chicken & Broccoli Alfredo Shells is the perfect family-friendly dish to use up leftover rotisserie chicken & has been loved by those who have tried it. 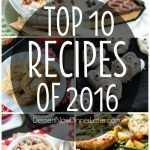 Have you tried any of these top 10? Which are your favorites? Stay tuned for more delicious recipes in 2014! It’s going to be epic! amber always have a great recipe list..